Start taking classes at Achieve Fitness and other studios! Achieve Fitness is honored to be part of their member's fitness journeys. They connect with them through humanity while teaching specific instructions how to move in space. Achieve Fitness believes that there are three parts to having a truly healthy lifestyle: mind, diet and then exercise—in that order! Please wear comfortable active wear, bare feet or barre socks and a water bottle. You can bring a yoga mat too but we have extras. Achieve Fitness Spicewood is located at 5004 Bee Creek Rd in Spicewood, Texas. 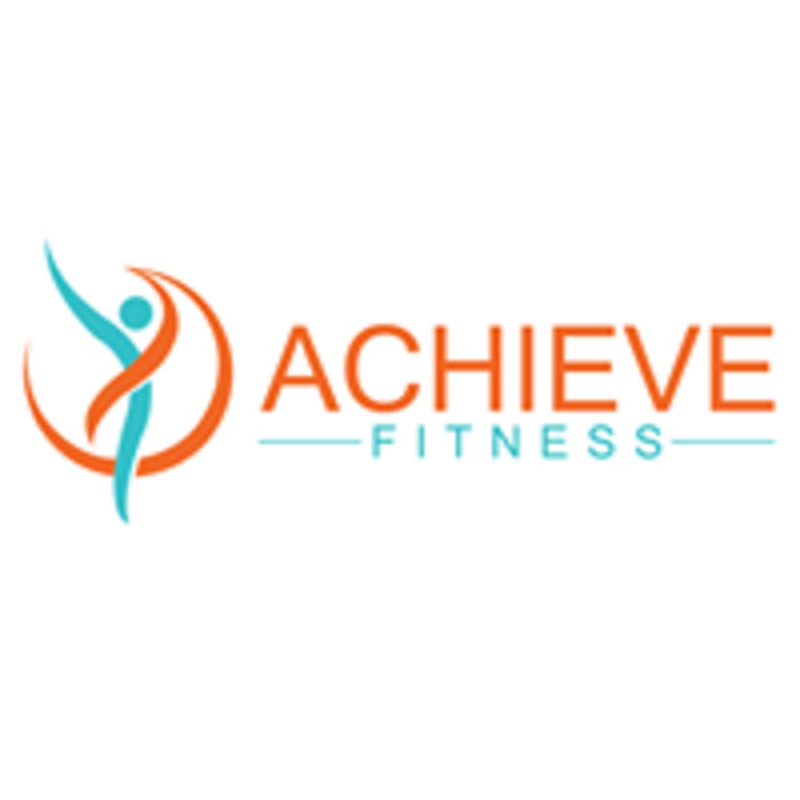 Achieve Fitness Lakeway is located at 2501 S RR 620, Suite 140 Lakeway, TX 78738.